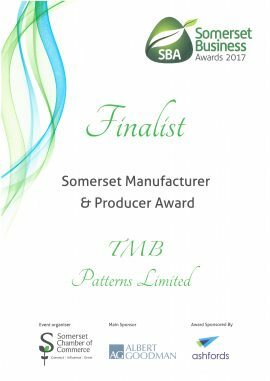 Somerset Business Awards Finalist - TMB Patterns - Manufacturers of high quality tooling for the food packaging industry. Team TMB at the Somerset Business Awards on Friday 20th October. Not the result we were hoping for; but next year will be our year. Well done to all the winners on the night.